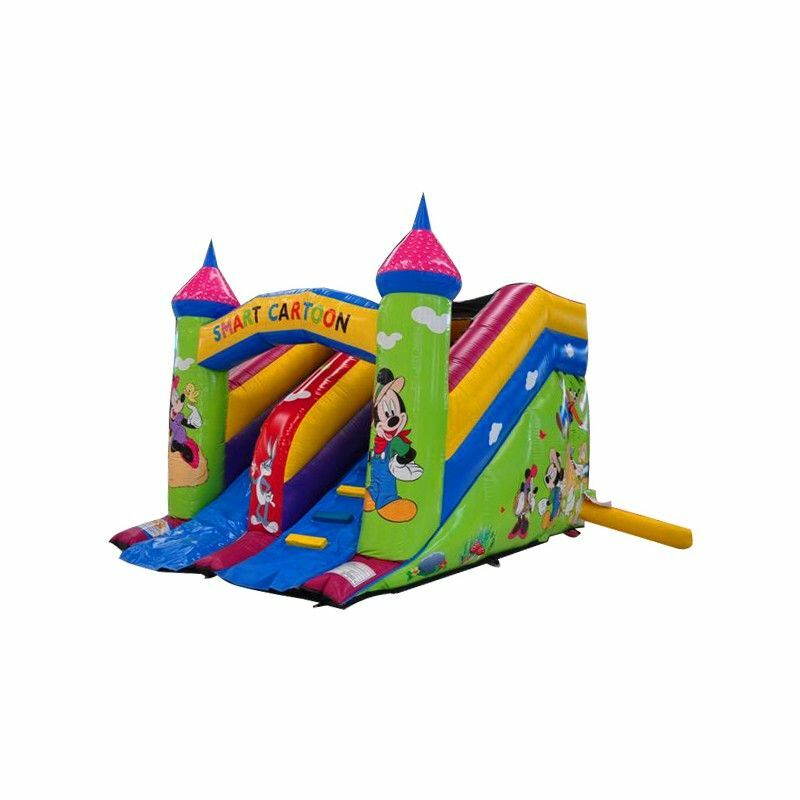 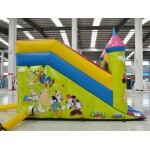 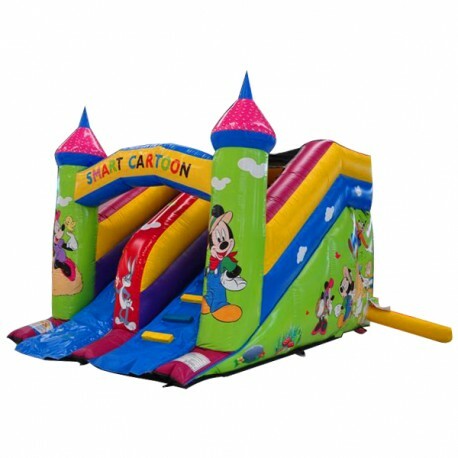 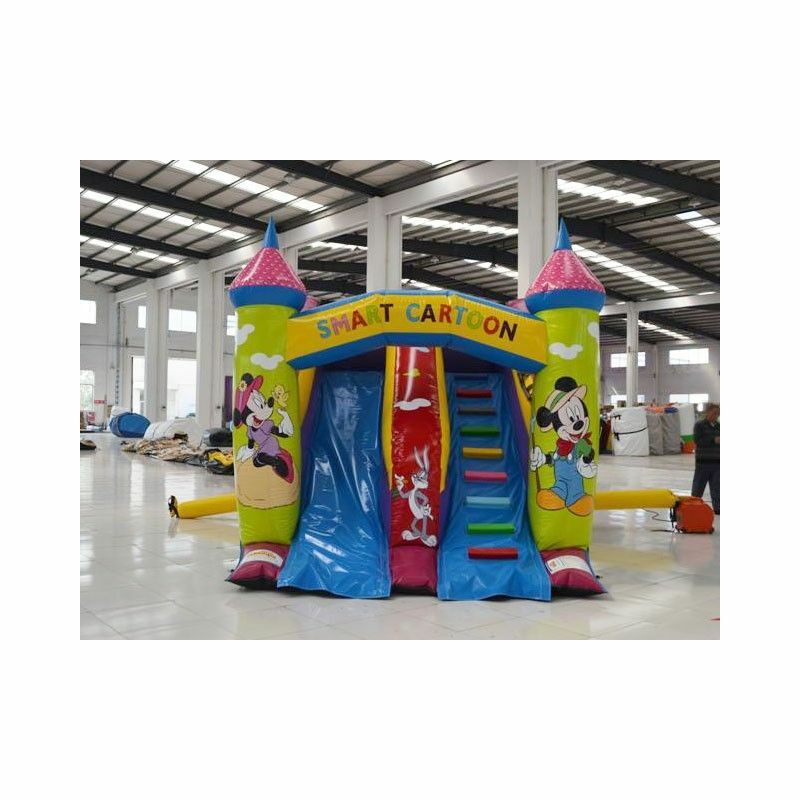 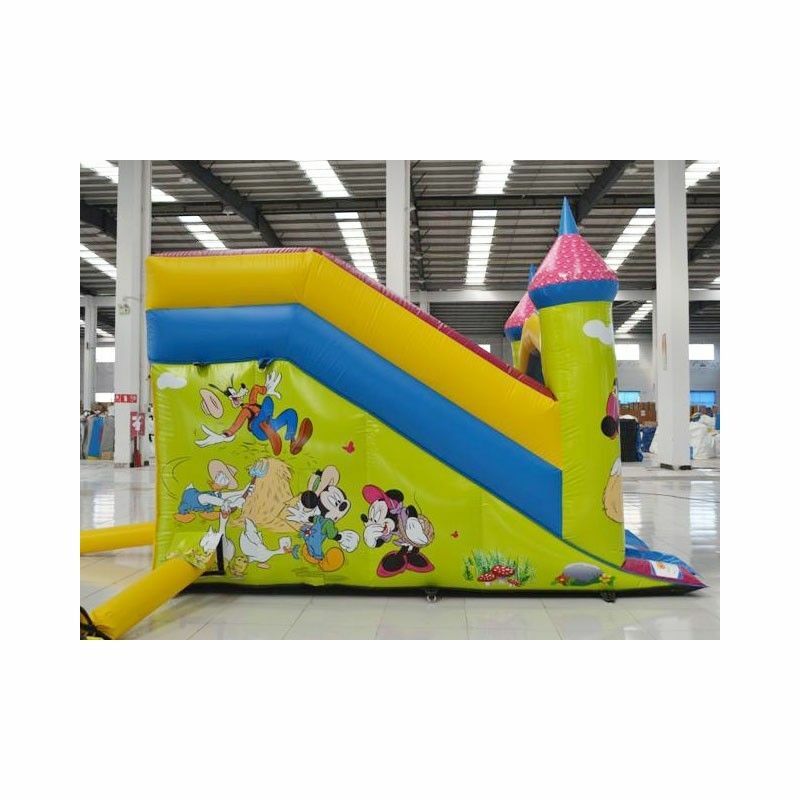 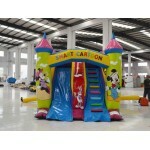 Inflatable slide Smart Cartoon colorful and fun. 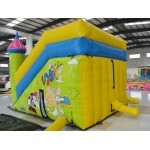 Great scenic impact, the compact size makes it ideal for spaces and areas reduced. 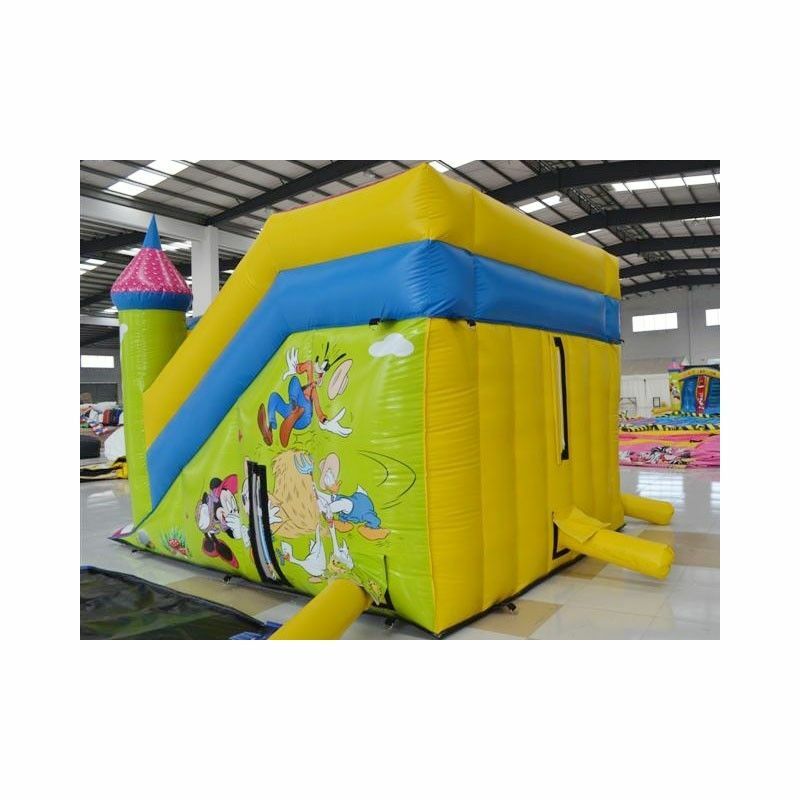 Conforming to the UNI EN 14960 Ideal for the game parks, amusement parks, outdoor games, beaches, bathing resorts, areas of entertainment in general, playgrounds, rest areas, hotels, restaurants and pizzerias, party room.